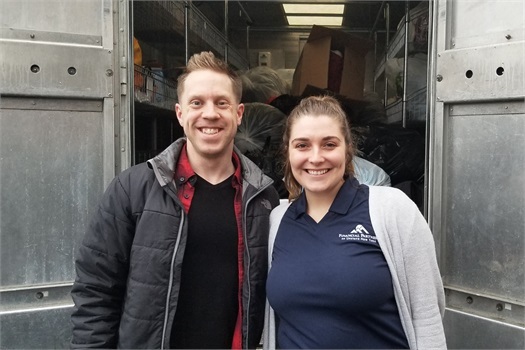 Throughout the month of December, our firm has been collecting coats and other cold weather clothing for the House of Mercy, a homeless shelter in Rochester. We are blown away by the generosity of our advisors and staff with how many items we were able to donate. Thank you to everyone who helped! We are proud to support GA Family Services Foster Care! 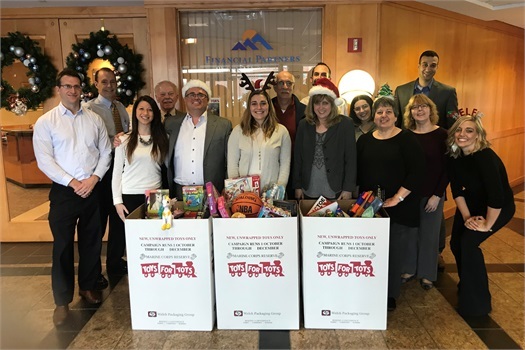 Our advisors and staff had another successful toy drive for the kids in the foster program. Thank you to everyone who donated. You have put smiles on many kids' faces this holiday season! We are proud to support Endeavor Health and the great work they do in our community! One of our own advisors, Nathan Way, is on the board as Vice President as well. 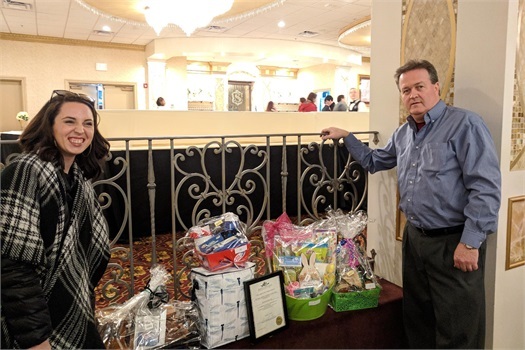 We got the opportunity to be a sponsor at their Breakfast & Baskets fundraising event last week. Thank you, Endeavor Health, for allowing us to be a part of the event! 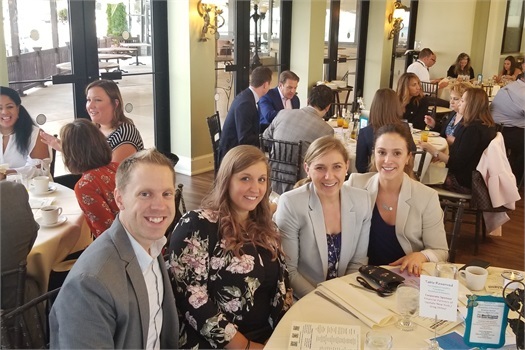 Our Marketing Team had the opportunity to go to the MassMutual 2018 Marketing Summit held in Connecticut this past week. 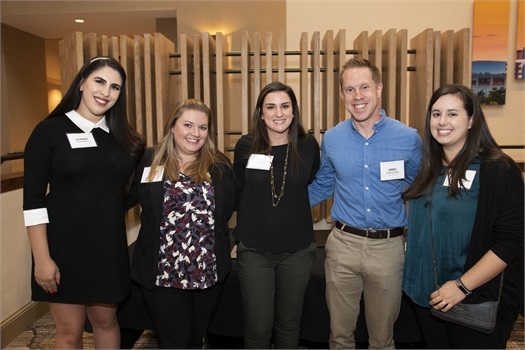 It was a great opportunity to connect with the other marketing professionals in the company, collaborate together, and learn of innovations in marketing and branding. 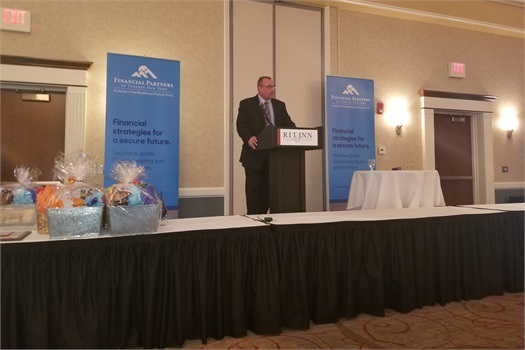 A huge thank you to MassMutual for yet another successful Summit! We are proud supporters of Kaely's Kindness Foundation. 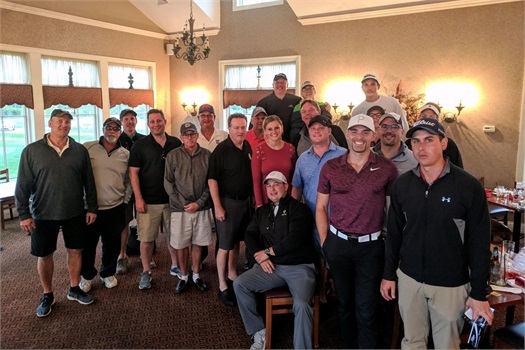 We had a fantastic golf tournament on Monday and raised over $2200 for the foundation! Thank you to all our golfers for coming out and helping support this great cause! Special shout-out to Tim Stalker for all the hard work he put into planning this event. 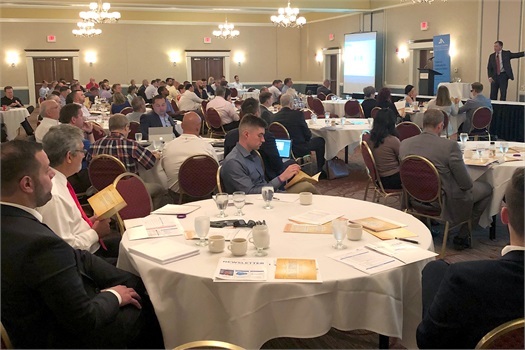 At the halfway point of the year, we take time to bring all our advisors and staff together to connect, provide firm and industry updates, review how the first half of the year went, and outline our initiatives for the remainder of 2018. Thank you to our entire team for taking time out of their busy schedules to attend! 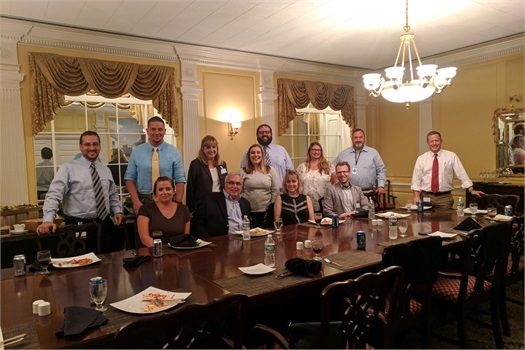 Our New Business team had a great opportunity to visit the MassMutual home office in Springfield, MA. We took the time to collaborate with our home office colleagues, learn of some exciting new enhancements being rolled out, and discussed strategies to improve our efficiency. It was a great trip! 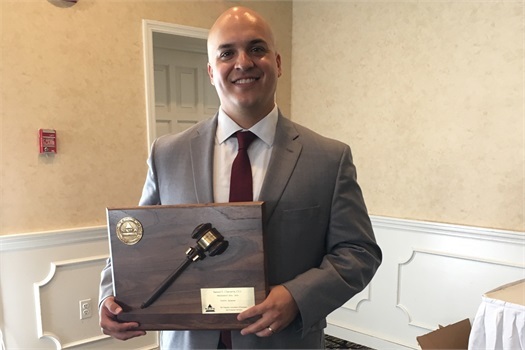 Thank you to one of our advisors, Sam Chavarria, for serving as the President of NAIFA Syracuse for the past two years. As President, Sam was responsible for leading the Syracuse chapter of NAIFA-National. This organization is dedicated to educating, training, and empowering financial professionals to provide the best level of service to their clients and to the community. Thank you, Sam, for all your hard work! Financial Partners is proud to support Kaely's Kindness Foundation and the great work they do with young women battling cancer. 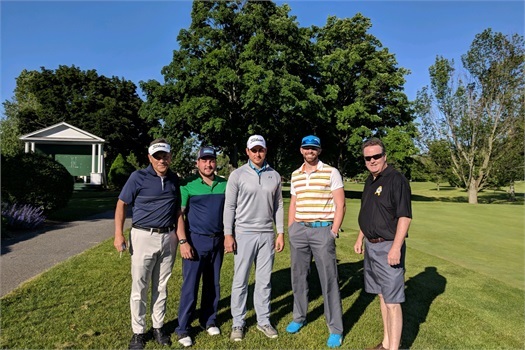 We were honored to be sponsors at their annual golf tournament, held last week. Here's a great picture of some of our advisors playing golf on beautiful day, supporting an important cause! Over the past weekend, some of our team participated in Blue Foundation NY's 'Stache Dash 5K Run. 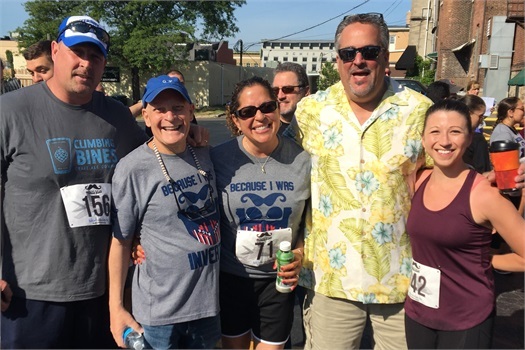 The run this year was to benefit our dear friend, Paul Knipper, who is battling pancreatic cancer. Paul and his family have endured a lot and it was amazing seeing so many great people coming out to this fun event to support them! 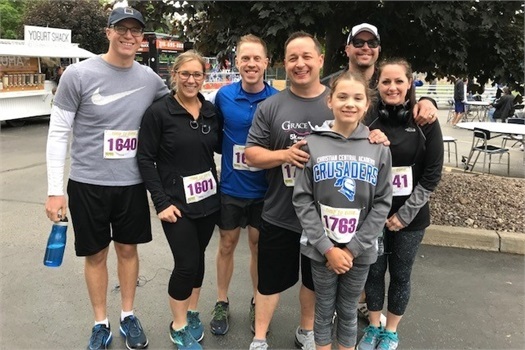 Some of our staff and advisors ran in the Christian Central Academy 2018 Grace Race 5K yesterday. Two of our advisors have kids that go to the Academy and this event is designed to support the school and the great work they do in the community. Awesome job, runners! Financial Partners is a proud supporter of Kaely's Kindness Foundation and we are excited to be sponsors of the 2018 Mother-Daughter Luncheon! A special thank you to one of our advisors, Tim Stalker, for representing our firm at the event and being a champion for this great cause! 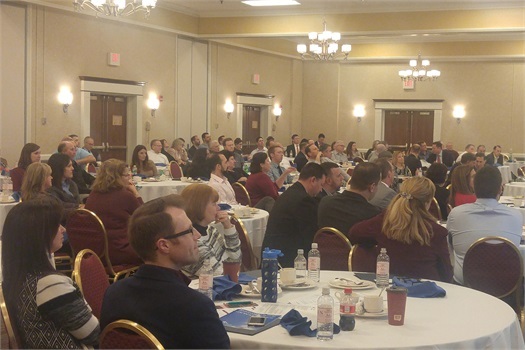 Our annual kick-off meeting was held in Rochester this year. We love these opportunities to get our entire firm together to talk about the successes of 2017, to plan out our goals and expectations for 2018, and to hear from the head of our firm, Sam Terrazzino! We also had a special guest speaker, Ed Slott, the foremost source of knowledge and insight on IRAs and retirement planning. 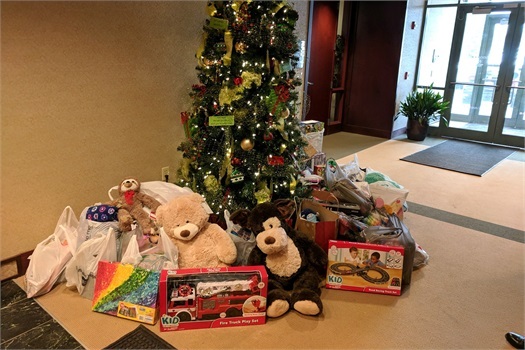 Throughout the months of November and December, our offices ran toy drives and collected hundreds of toys (as well as monetary donations) for two amazing organizations: GA Family Services Foster Care and Toys for Tots. A huge thank you to our advisors and staff for their incredible generosity! 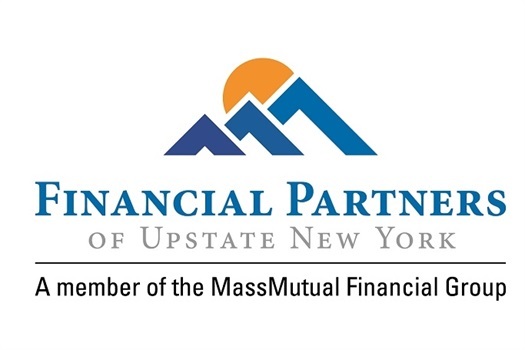 Financial Partners of Upstate New York has officially converted to a General Agency within the MassMutual organization! This is only granted to firms that display a solid foundation and infrastructure, train and support successful financial professionals, and show a strong potential for growth, both short- and long-term. This conversion will allow us to operate with a greater amount of autonomy and will give us the opportunity to provide the very best service to our clients and the community as a whole. Thank you to all of our advisors and staff for helping us reach this incredible milestone! We're so excited to what this next chapter has in store! Quota Buster is the biggest sales event of the year for all the MassMutual firms. In early September, we kicked off this event with a football themed party at each of our office locations. It was a little rainy and chilly, but we had a great time eating BBQ, playing games, and winning prizes! Our firm hosted our annual mid-year meeting on August 1 and it was a great success! 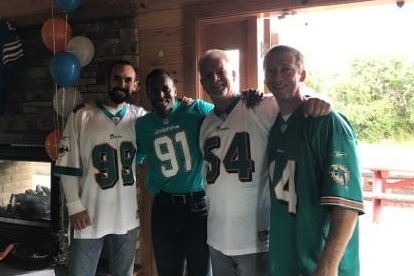 We utilize this time to bring all our offices together to connect, share ideas, discuss challenges and opportunities we have, celebrate our accomplishments, and encourage one another. A huge thank you to everyone who attended!